Have you ever dreamed to make a reservation in one of the most amazing hotel of the world? Yes, as we all do. But… You don’t have time to travel to UAE. Not last year. Not this year. Probably. We understand. 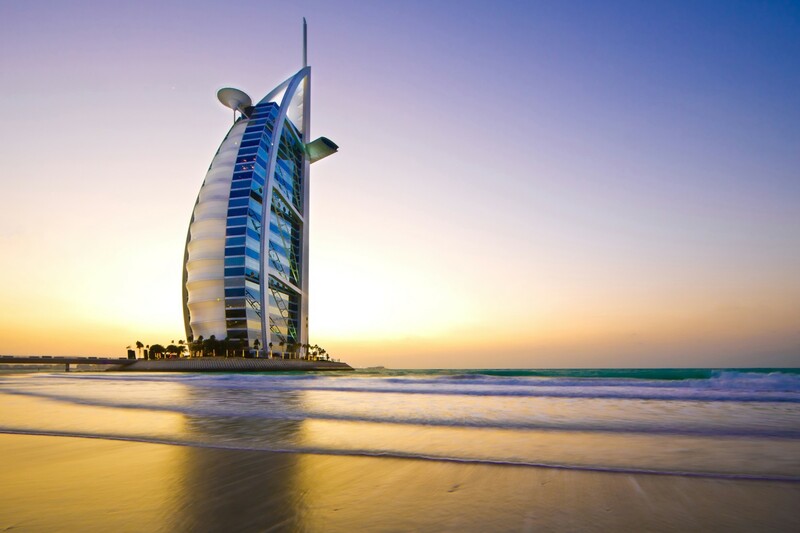 And it’s a shame cause there is a bar in this dreaming hotel, Burj Al Arab Jumeirah, that is… No words can be written. Just photos. Enjoy. So you have the chance to touch the sky in this bar. And as every room is a 7-star luxurious suite in this palace hotel (yes, that’s right, 7-star ; don’t look at the price before checking out, or you won’t go out of the taxi when arriving), it’s an absolutely amazing dinner, cocktail time and night that you’ll spend with your honey. Going there alone would be. Too weird. 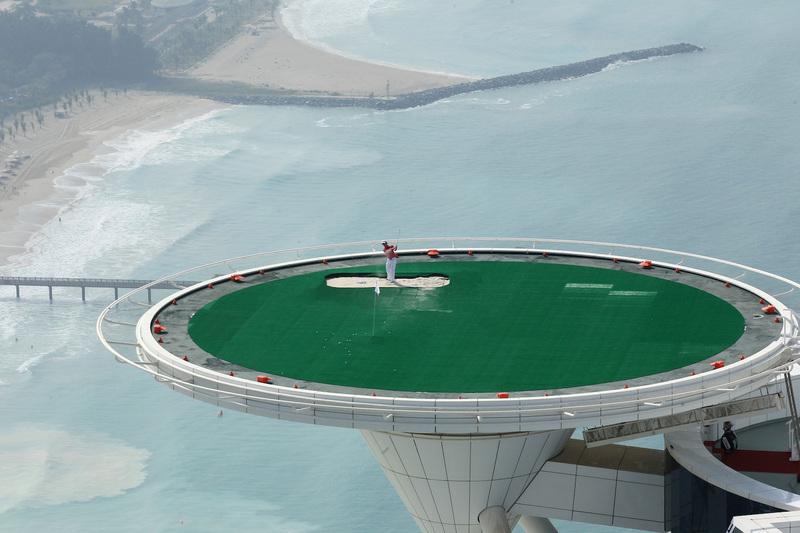 And don’t miss one of the coolest things to do in this hotel: try the helipad! Maybe… you’ll be able to shot a swing. Only if you’re lucky.